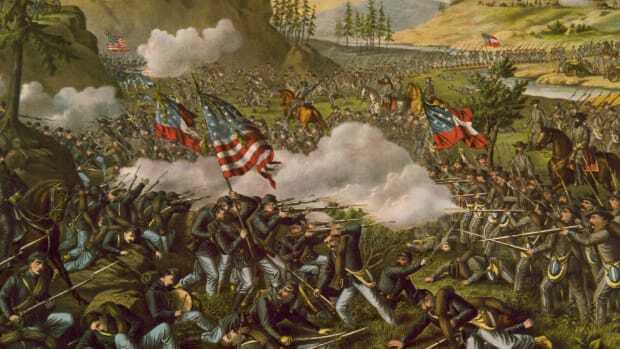 In late December 1862, Union and Confederate forces clashed at the Battle of Stones River, near Murfreesboro, Tennessee, during the American Civil War (1861-65). On December 31, Confederate General Braxton Bragg’s 35,000 troops successfully attacked the 42,000-strong Union force commanded by Major General William Rosecrans. 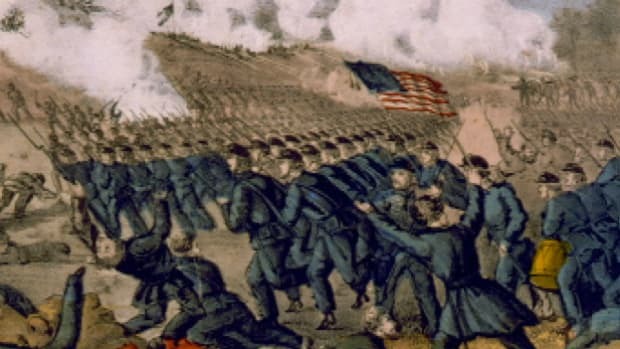 Union troops withstood the assault, but retreated to a defensive position, which they would hold against repeated attacks over the next two days. 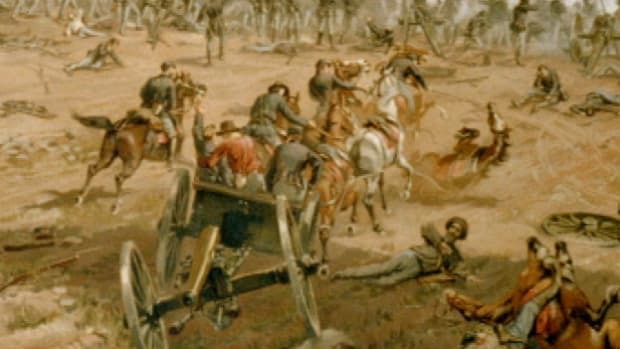 On January 2, 1863, another Confederate assault was repelled by overwhelming Union artillery fire, forcing Bragg to order a Southern retreat. 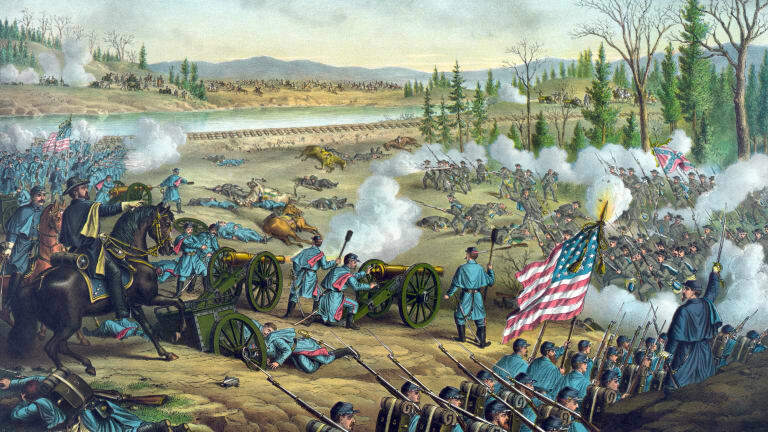 With approximately 23,000 total casualties, Stones River was one of the deadliest battles of the war. 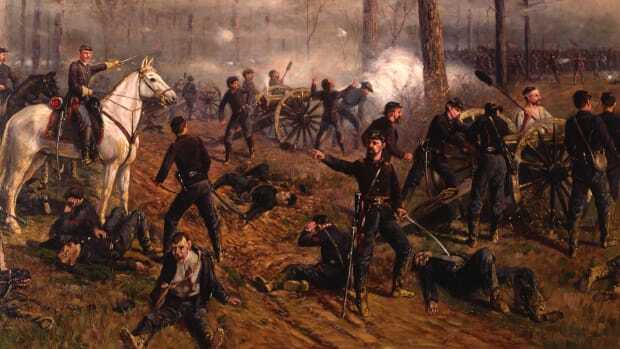 Rosecrans claimed victory and the battle provided a much-needed boost to Union morale following their defeat at Fredericksburg, Virginia. The end of 1862 found Major General William Rosecrans’ Army of the Cumberland in Nashville, 30 miles north of General Braxton Bragg’s troops. Rosecrans (1819-98) had assumed command of the army only in October, with the understanding that he would attack Bragg (1817-76) and drive the Confederates from central Tennessee. 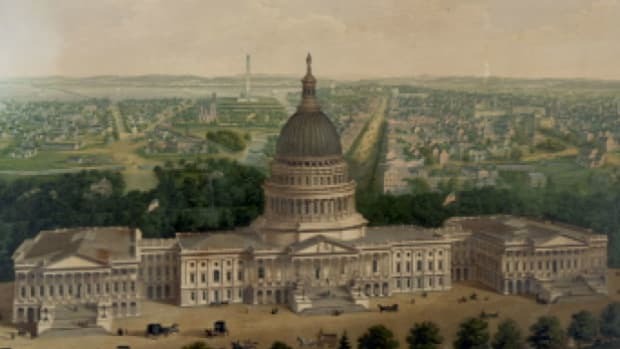 This move was delayed throughout the fall by John Morgan’s cavalry, who harassed the Yankees and threatened their supply line. Finally, the day after Christmas, Rosecrans moved his force south to meet Bragg. Did you know? In September 1863, William Rosecrans, who led Union forces to victory at the Battle of Stones River, suffered a major loss to Braxton Bragg and the Confederates at the Battle of Chickamauga in Georgia. The armies collided along Stones River on New Year’s Eve. 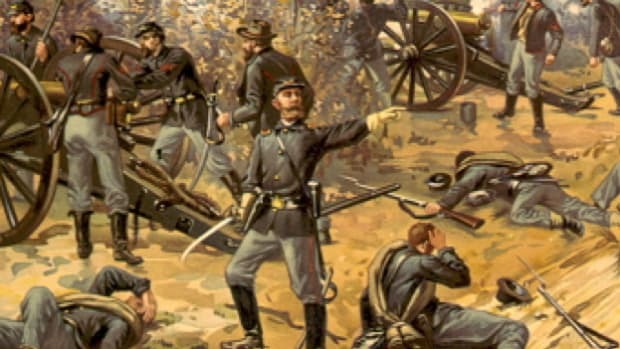 Facing a larger Union force (42,000 Union soldiers to 35,000 Confederates), Bragg launched an attack in bitterly cold morning fog against the Yankees’ right flank. 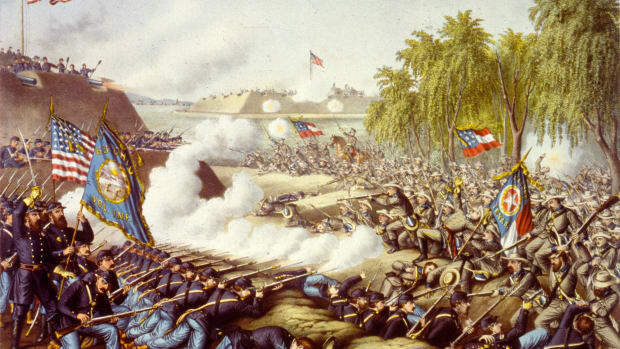 The attack was initially successful in driving the Union back, but the Yankees did not break. A day of heavy fighting brought significant casualties, and the suffering was compounded by the frigid weather. The Confederates came close to winning, but were not quite able to turn the Union flank against Stones River. The new year dawned the next day with each army still in the field and ready for another fight.